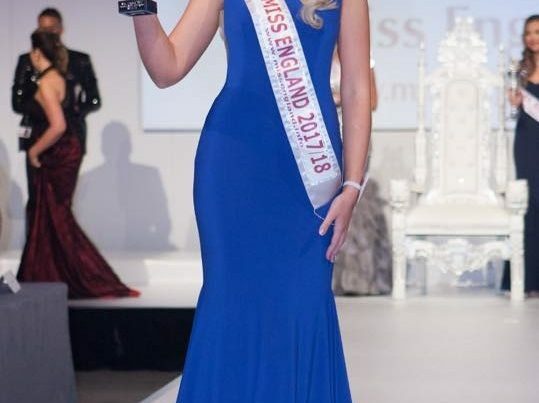 After winning the Miss England title at The Liverpool Olympia, I was featured in Hello, NOW and OK as well as many other leading newspapers and magazines. The publicity soon increased with the run-up to the 2003 Miss World competition held in Nigeria, which was plagued with human rights issues and caused much controversy. This led to a sudden increase in media attention and before I knew it I was doing live TV interviews with the likes of GMTV, Sky News, BBC News, ITV News and many more. I was on the front page of the Daily Telegraph, Mail On Sunday, Evening Standard and had large features in the Times, Daily Mail, Independent and The Sun. I then did many personal appearances including openings and charitable events. Just prior to Miss World I went to Malta to make a video for their tourist board, which included modelling and presenting. 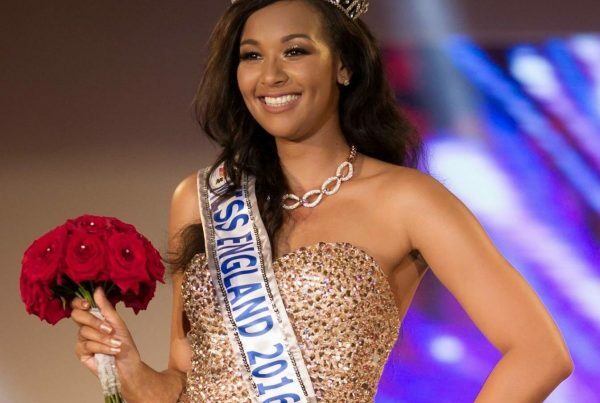 Half-way through Miss World competition in Nigeria, we were moved back to London because of unrest in the country. This resulted in the media frenzy in this country and hence many more interviews. After the competition, I took part in a Cutting Edge documentary about the controversy and did more magazine features including Vanity Fair. I appeared in the January and February section of the Variety Club of Great Britain 2003 calendar. I took a step away from the spotlight for a while after this and completed my degree at Oxford. I graduated with a First Class Degree in Human Biology and Nutrition. Since then I continued with a career in modelling, including fashion shows, advertising and TV commercials. A special little surprise came my way In 2006 when I had my first child, Bella. The following year I had my beautiful baby boy Sammy. I am really loving motherhood and have managed to juggle it with work doing maternity and mother and baby modelling. I am now back modelling full time and occasionally work with the little ones on family shoots which is brilliant!